Congratulations to David C. Cassidy, author of Beyond Uncertainty and recipient of the 2014 Abraham Pais Prize for History of Physics, awarded by the American Physical Society! 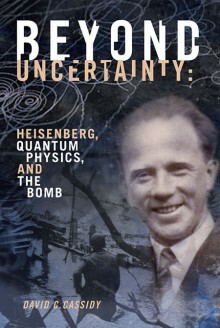 David C. Cassidy is the author of Beyond Uncertainty: Heisenberg, Quantum Physics, and the Bomb; A Short History of Physics in the American Century; J. Robert Oppenheimer and the American Century; and Einstein and Our World. He is the recipient of the Abraham Pais Prize for History of Physics from the American Physical Society, the Science Writing Award from the American Institute of Physics, the Pfizer Award from the History of Science Society, and an honorary doctorate from Purdue University. 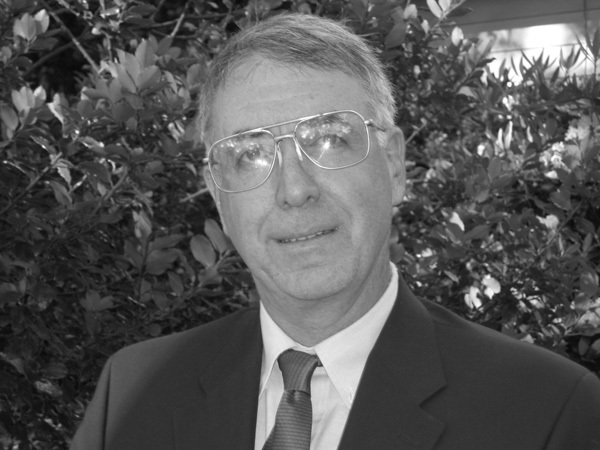 Dr. Cassidy is professor emeritus of natural sciences at Hofstra University and resides in Bay Shore, New York.